Kerala is the best destination for tourism in India though the diverse places in Kerala are available with special features. 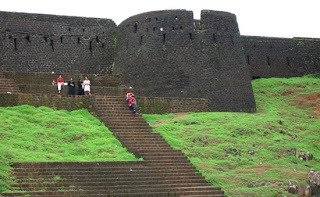 Kasaragod is the Indian tourist place having countless natural beauty sights. 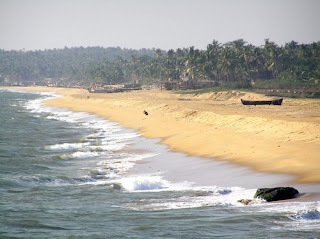 This district of Kerala is bounded with the Western Ghats in the eastern side, and west is covered by Arabian Sea. The big famous twelve canals and rivers flowing through Kasaragod is special thing to enjoy. 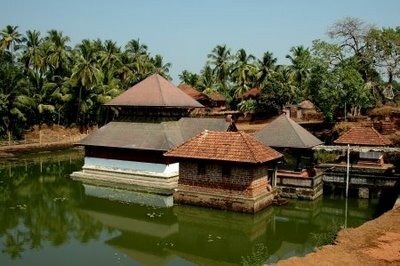 KASARAGOD is the grouping of two words from Sanskrit such as Kaasaara (signifies as lake) and Kroda (signifies a place of wealth). One best part of Kasaragod is Kaasaraka trees such as Strychnos nux vomica and Kaaraskara. Big rivers with countless lakes allow thick flora and fauna in the district. 12 rivers of this district make it rich with water and greenery. The biggest river is Chandragiri, which is 105 kms long. Experts say Chandragiri River is named after great Maurya ruler Chandragupta, who spent his last days of his empire. Kasaragod is also known for art and Puppet show arranged by different groups of Karnataka State. Kasaragod is the land of dissimilar verbal communications. 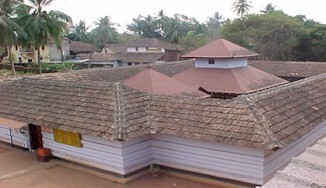 The known languages of Kasaragod are Tamil, Tulu, Malayalam, Kannada, Konkani and some local languages. 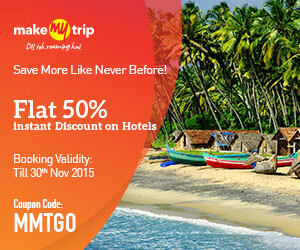 Here tourist can go for 12 rivers, beaches, hills, churches, backwaters, temples, mosques and castles or forts. 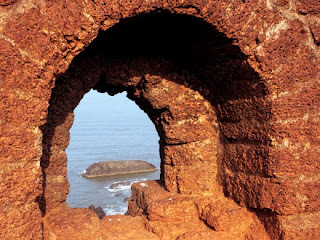 Bekal Fort: the largest fort in Kasaragod region is Kanhangad, which is only 10 kms away from the town. The big and closest railhead for Bekal fort is Pallikere station, whereas the big airport is Mangalore. Ananthapura Lake Temple: this ancient and very striking temple is devoted to God Vishnu. Mallikarjuna Temple: the next spot for a tourist is Mallikarjuna temple situated in the heart of the town. Mallikarjuna shrine is dedicated to Lord Krishna. Ranipuram: A grassy hill of Ranipuram situated in Panathady Town is another tourist spot added to the list. 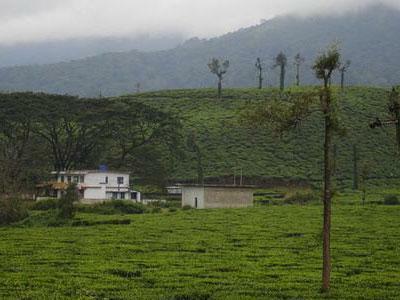 Kottancheri Hills: people loving hills must reach to Kottancheri hills positioned close to Talakaveri. Talakaveri is the beginning point of the river Kaveri. 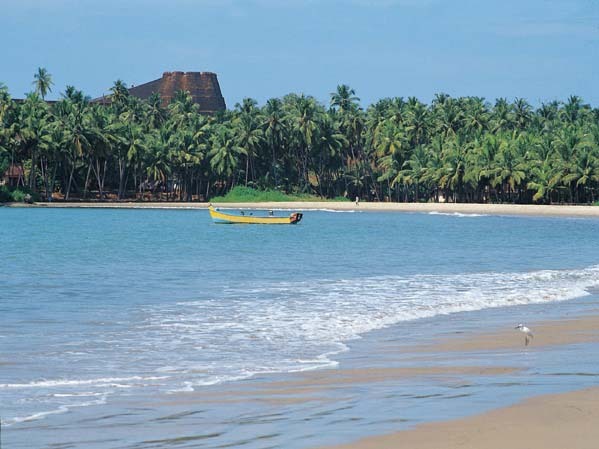 Valiyaparamba Backwaters: the big attention gathering destination of Kasaragod is Vilayaparamba Backwaters, which include the spots like Chandragiri Fort, Nithyanandashramam, Anandashramam, and Kareem's forest park. The finest feature of kareem forest is, it is man made park. Adhur: the last tourist spot is adhur which is natural spot in the town. By Road: NH 17 is the best way to reach Kasaragod district. This 85.9 Kms long route is directly connected with big towns such as Cheruvathur, Trikaripur, Nileshwar, Kasargod, Kanhangad, Kumbla, Manjeshwar, Uppla and Managlore. 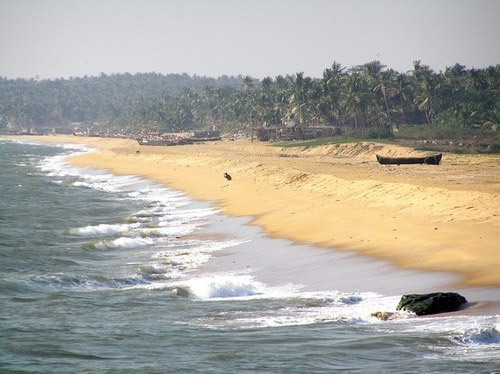 By Rail: route includes Kozhikode; Mangalore and Mumbai are the finest way to reach Kasaragod. The key rail stations for reaching Kasaragod are Trikaripur, Nileshwar, Cheruvathur, Kanhangad, Kumbla, Kasargod, Manjeshwar and Uppla. By air: big air head for reaching Kasaragod is Mangalore, which are just 70 Km away. Few valuable tourist places close to Kasaragod are Kannur (94 Km), Mangalore (50 Km), Kozhikode (175 Km), Kochi (380 Km), Thiruvananthapuram (570 Km), Coorg (152 Km), Goa (420 Km), Bangalore (380 Km) and Mysore (320 Km).